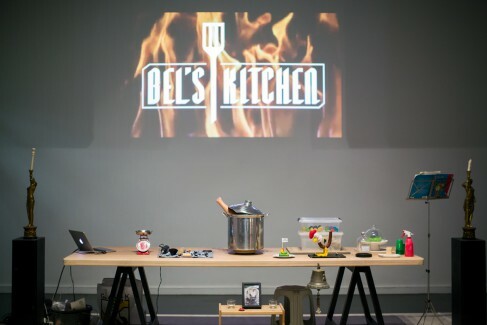 Bel’s Kitchen is an educational programme for students in primary and secondary educaiton. Consisting of a one-hour interactive tour and a stimulating one-hour workshop with visual artist Maarten Bel. On Friday the 4th of December from 18:00 until 20:00 in TENT, the department Artistic Research from the KABK in The Hague will present the results conveyed during a previous two-day workshop about expanded fanzines. Werker Magazine is organising a photography workshop especially for 15 to 24-year-olds. The workshop follows the methodologies of the Arbeiterfotografenbewegung (Worker Photography Movement), which originated in the 1920s in Germany and then spread across Europe and to America and Japan. 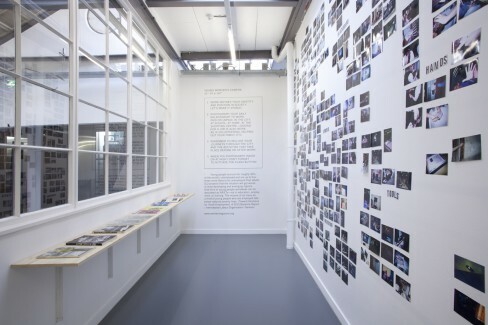 As part of the Dark Matters exhibition, TENT developed an extensive project for art academy students. 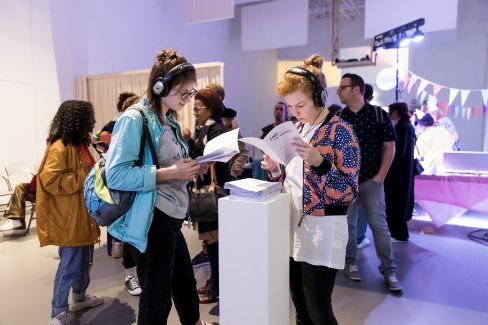 Three academic groups each worked for a week in TENT’s project space adjacent to its exhibition spaces. 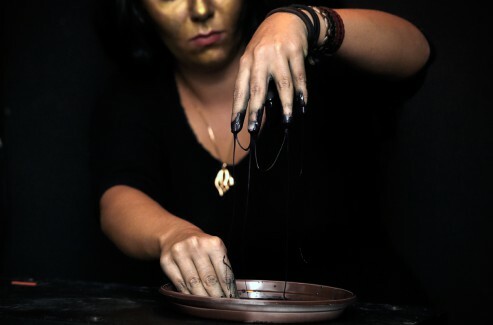 Led by a visual artist (Silvia B., Marc Bijl, or Renie Spoelstra), students worked on a ‘side show’ – a group exhibition discussing the themes raised in Dark Matters and the relationship each artist has towards these themes.